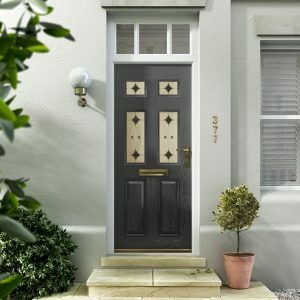 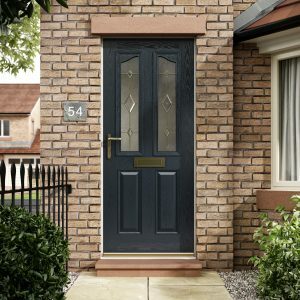 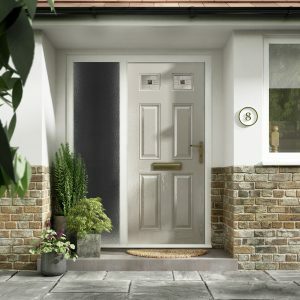 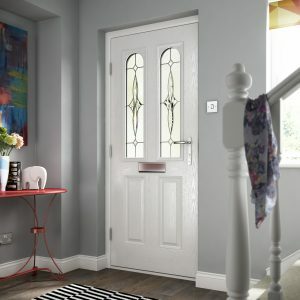 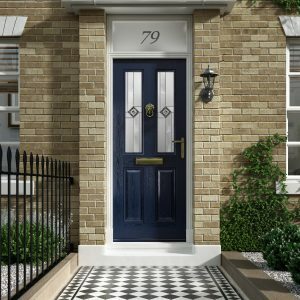 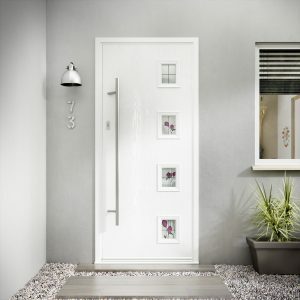 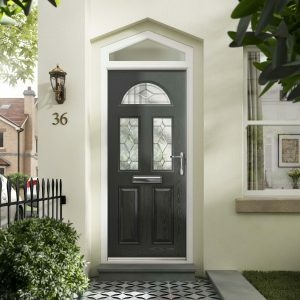 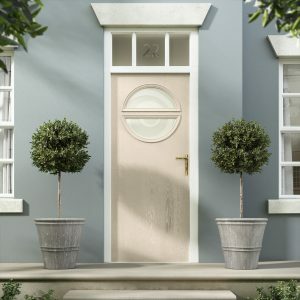 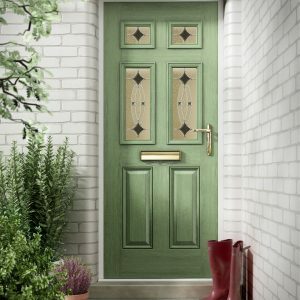 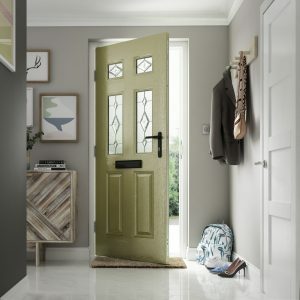 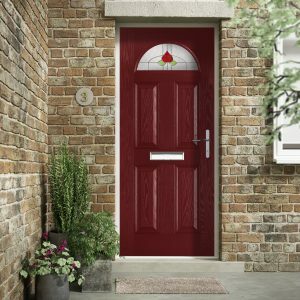 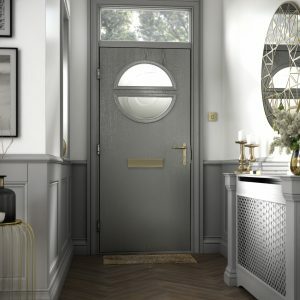 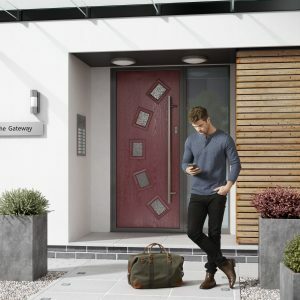 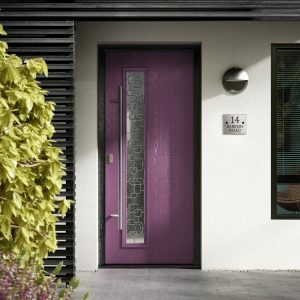 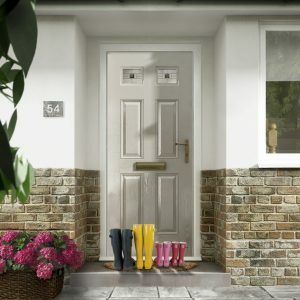 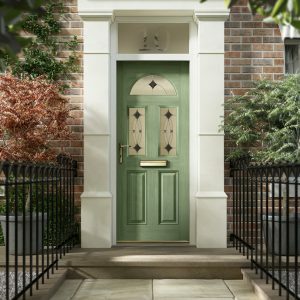 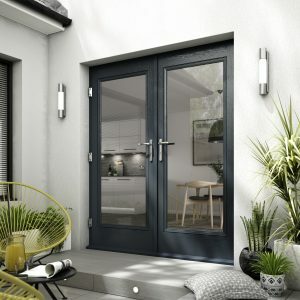 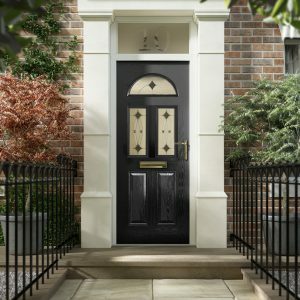 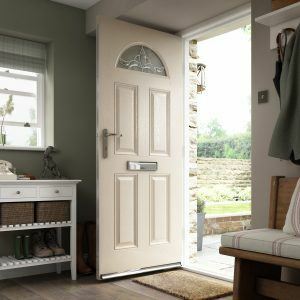 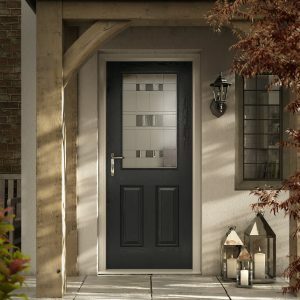 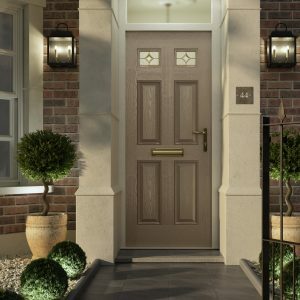 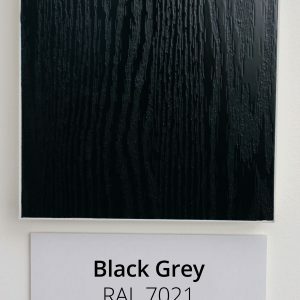 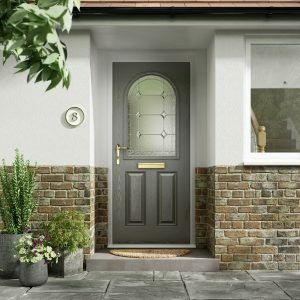 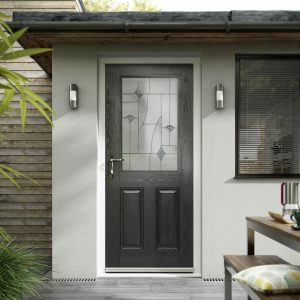 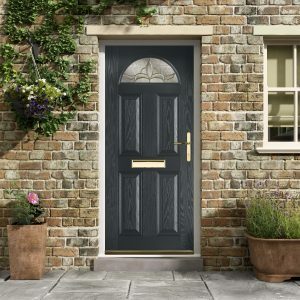 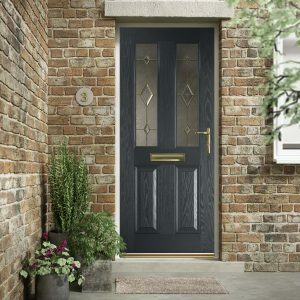 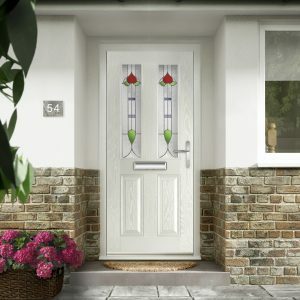 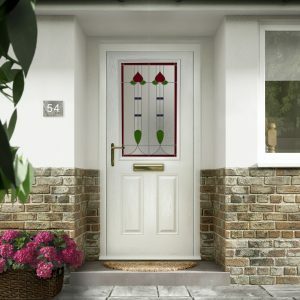 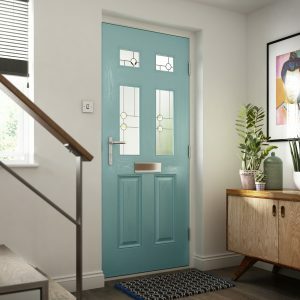 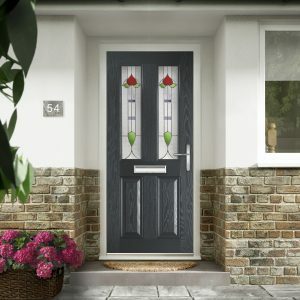 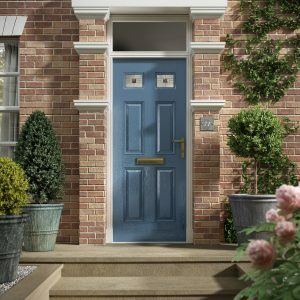 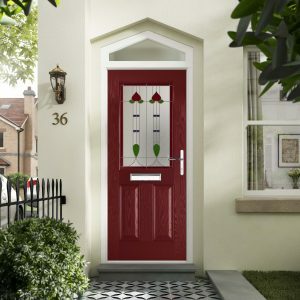 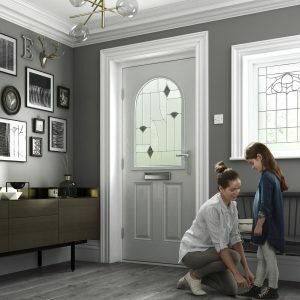 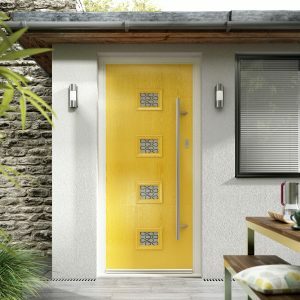 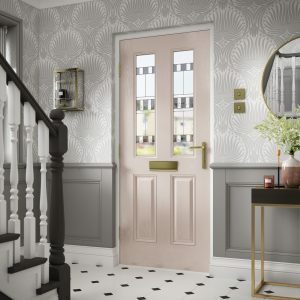 Distinction Doors offers an extensive range of stunning GRP composite doors, with over 30 door styles, 40 colours and our stunning new glass designs to choose from, you can create a bespoke Distinction door that is unique to your home. 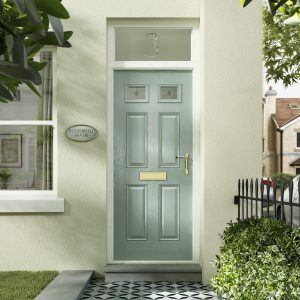 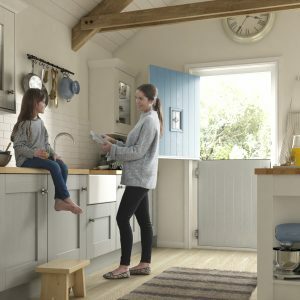 Get some inspiration and find your perfect door style. 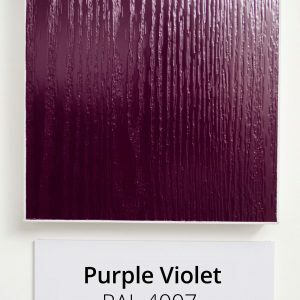 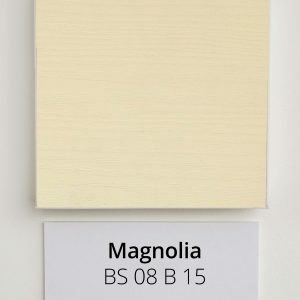 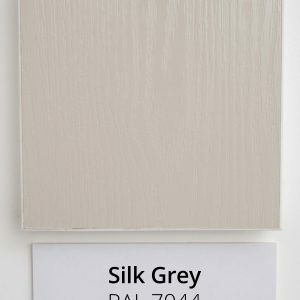 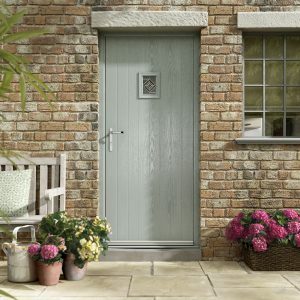 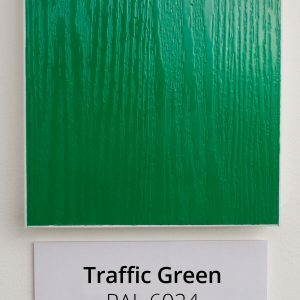 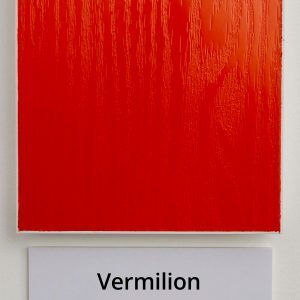 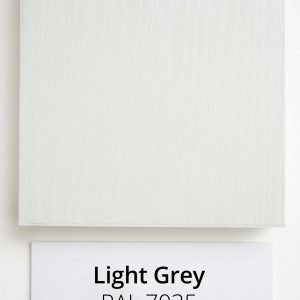 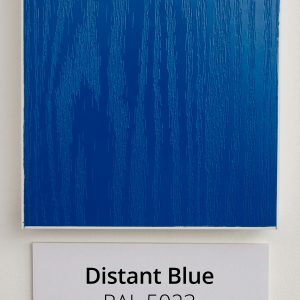 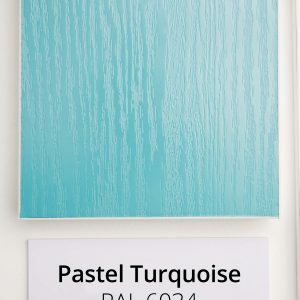 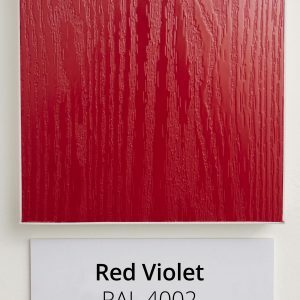 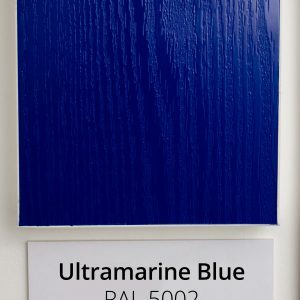 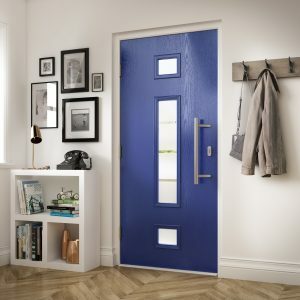 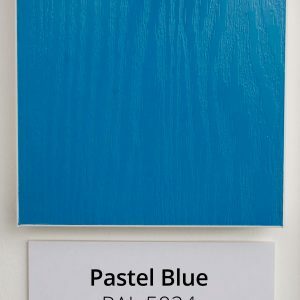 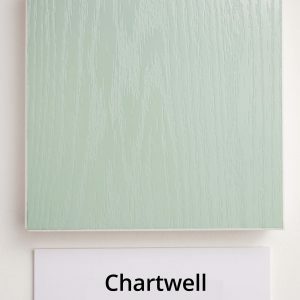 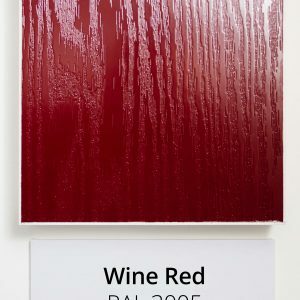 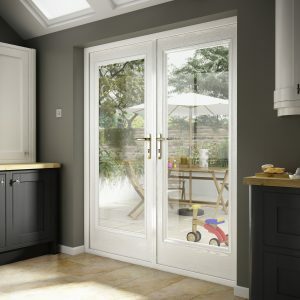 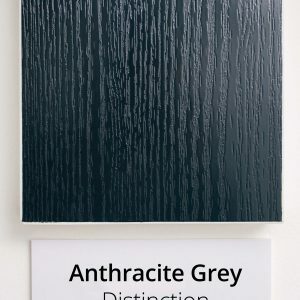 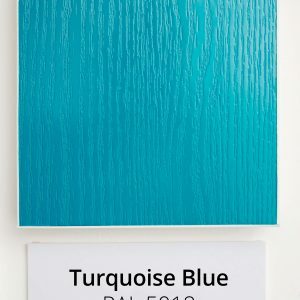 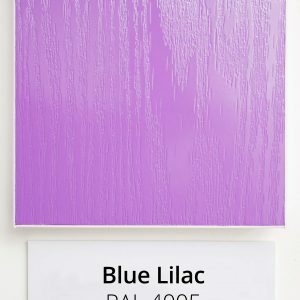 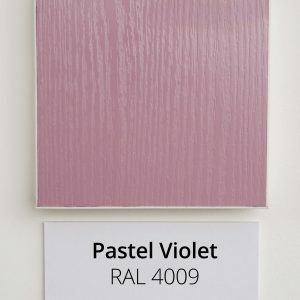 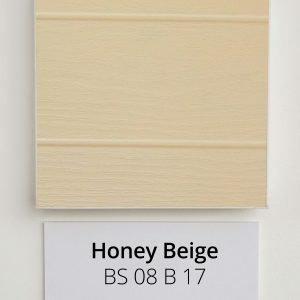 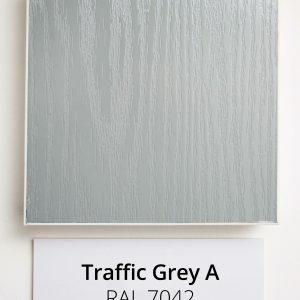 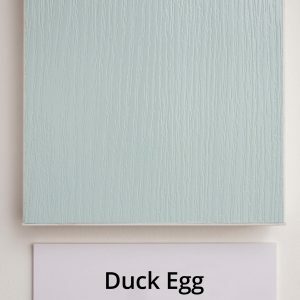 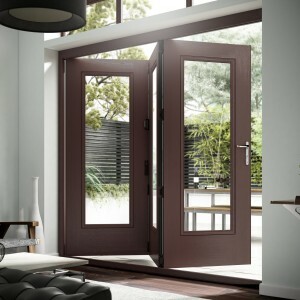 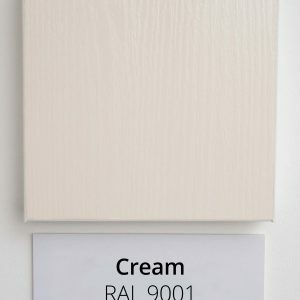 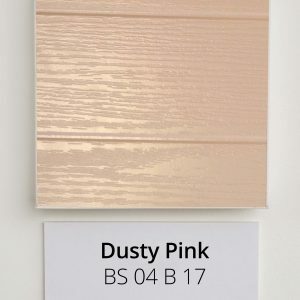 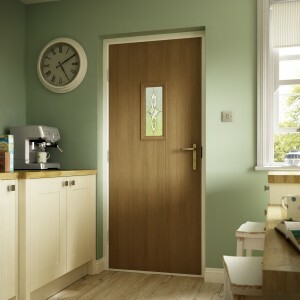 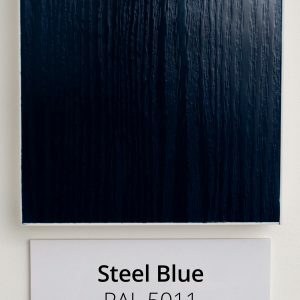 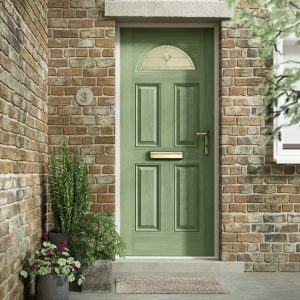 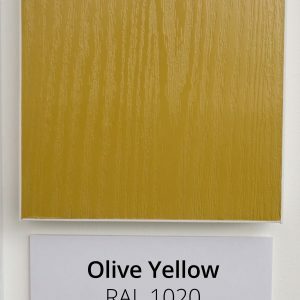 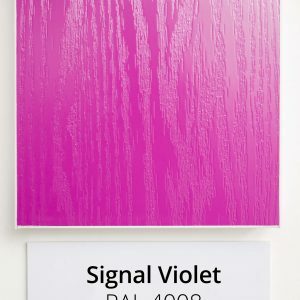 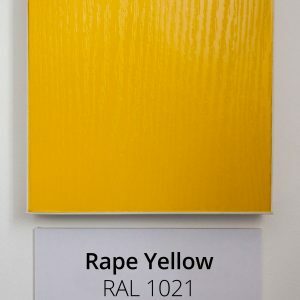 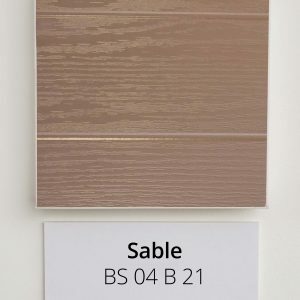 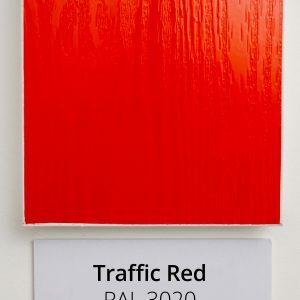 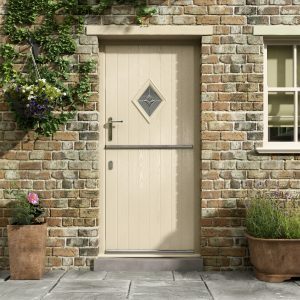 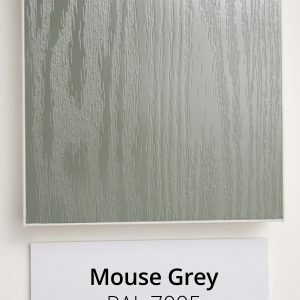 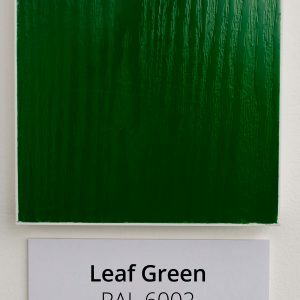 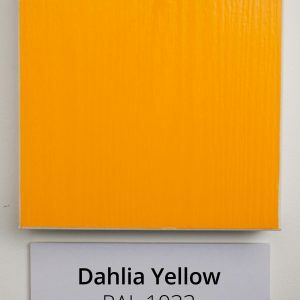 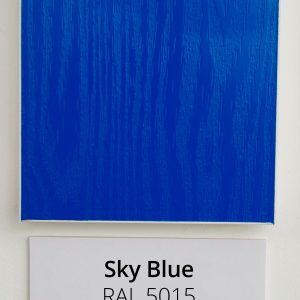 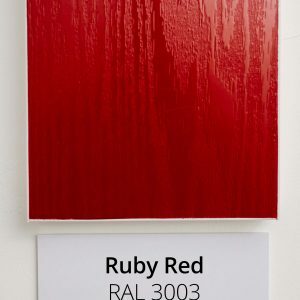 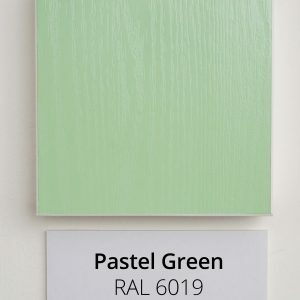 All Distinction Doors are available in our entire range of colours. 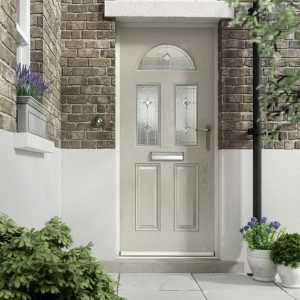 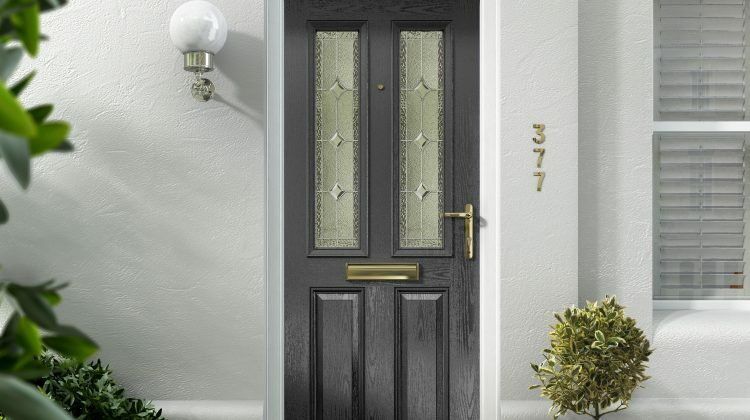 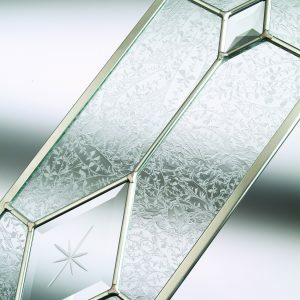 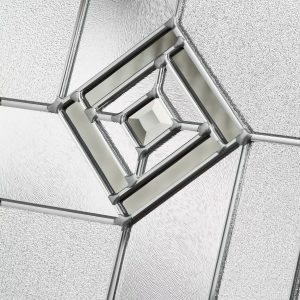 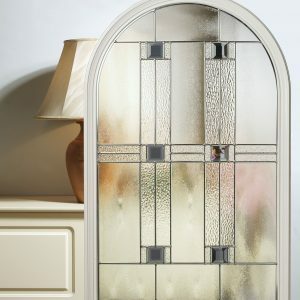 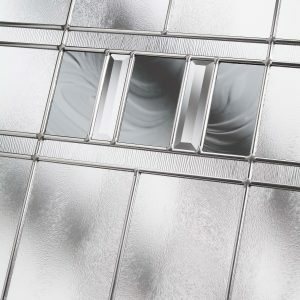 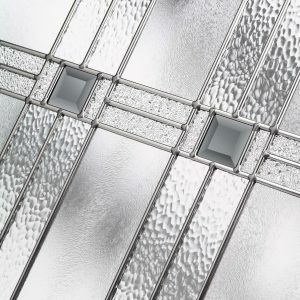 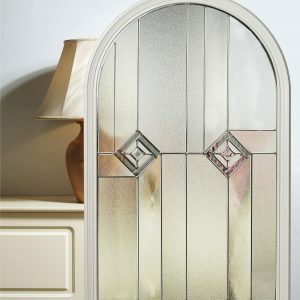 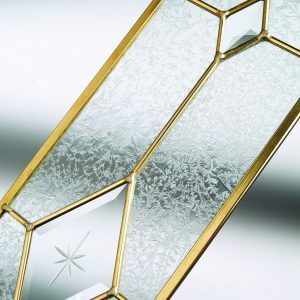 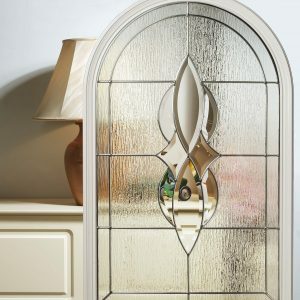 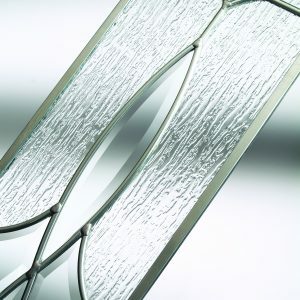 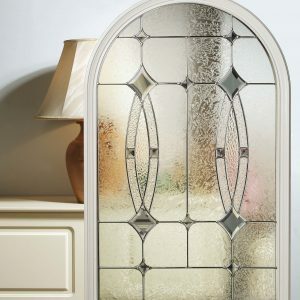 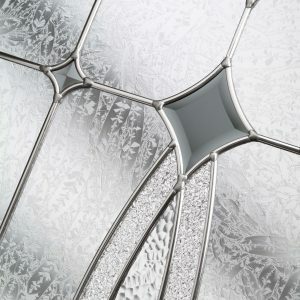 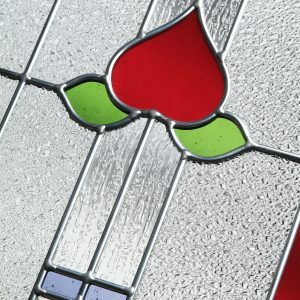 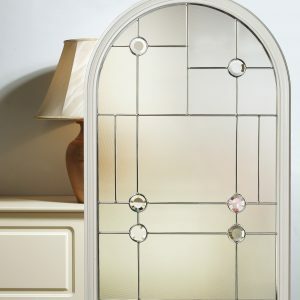 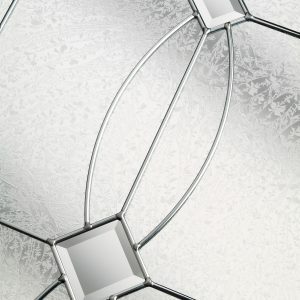 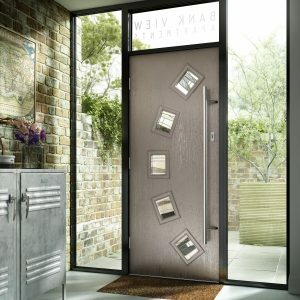 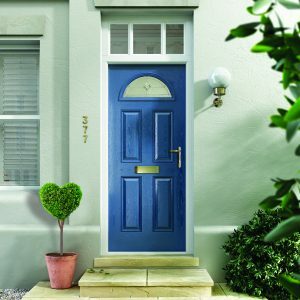 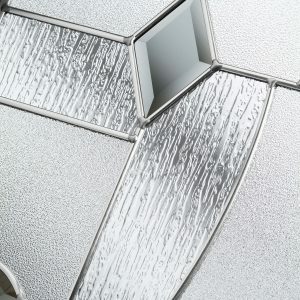 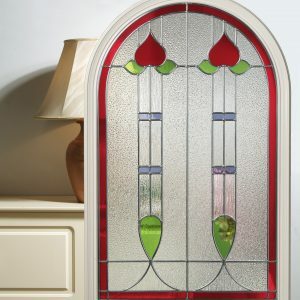 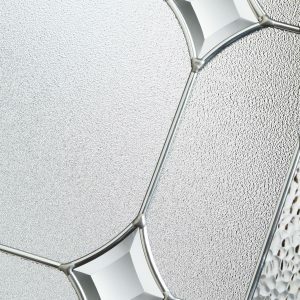 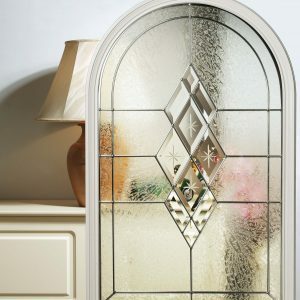 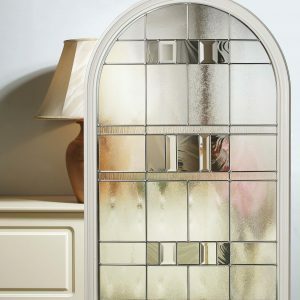 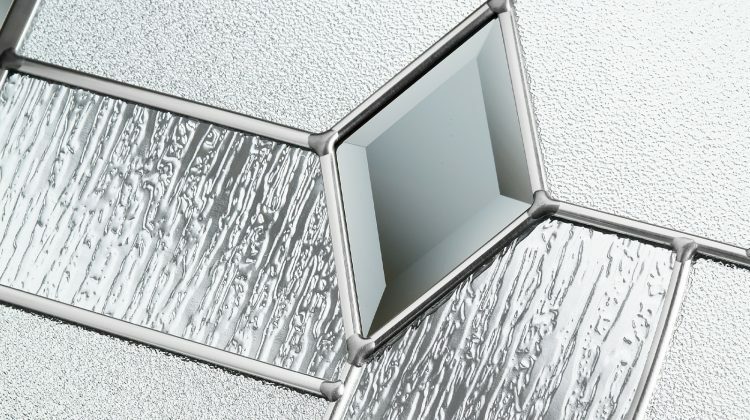 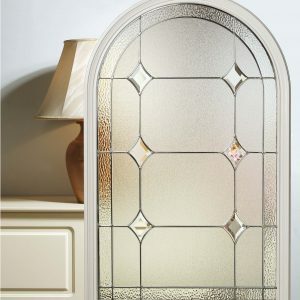 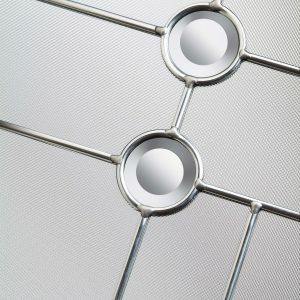 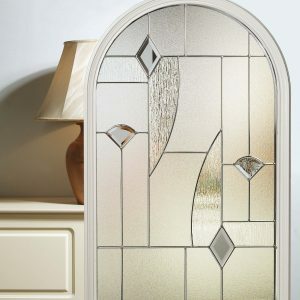 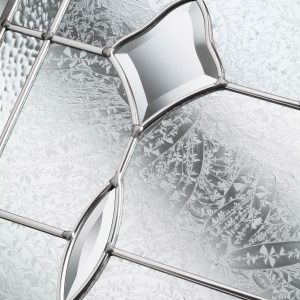 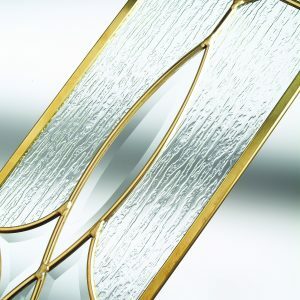 Browse our brand new, triple glazed attractive glass to customise your Distinction Door further.